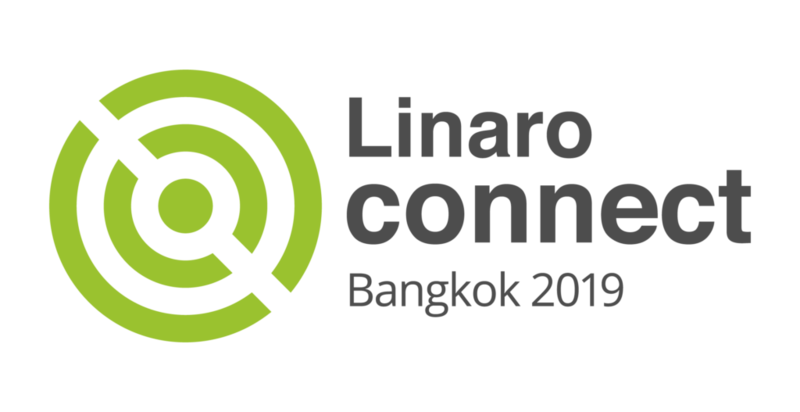 Every six months, more than 300 of the world’s leading open source engineers working on Arm processors get together for a full week of engineering sessions and hacking at Linaro Connect. The next one will be held in at the Grand Centara Hotel in Bangkok, Thailand from Monday, April 1 to Friday, April 5. Register here. At this year’s event, the Zephyr Project will be represented by members of our incredible community of innovators. If you are interested in learning more about how Zephyr OS is being built and used, these talks are should be on your agenda. If you’re not able to be there in person, these talks will be taped for later watching. All sessions will be available by the end of the week here.